During SMM, the partners in the HAMANN Global Network met for the traditional get-together in Hamburg. Over 40 guests from 12 nations came to the “Ruder-Club Favorite Hammonia” at Lake Alster after a successful day at the show. 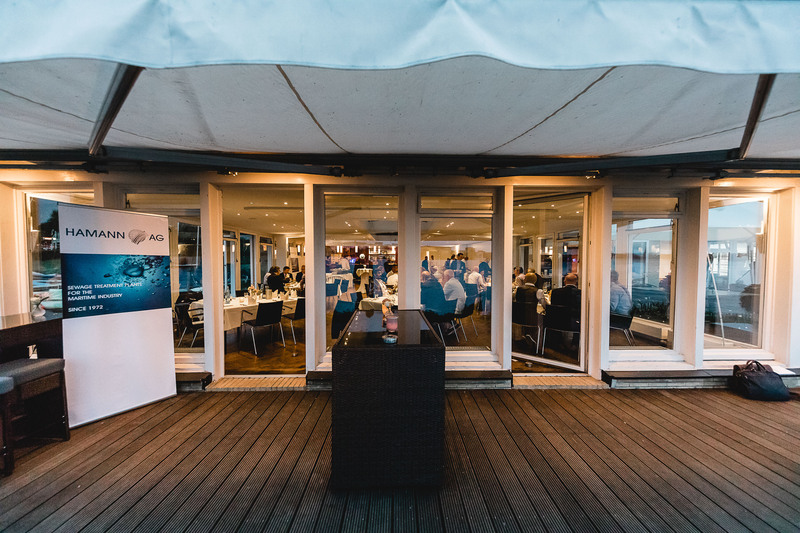 Long-standing and new partners and employees of HAMANN AG used the evening to get to know each other, exchange news and discuss current topics in the maritime industry. We are already looking forward to the next meeting!